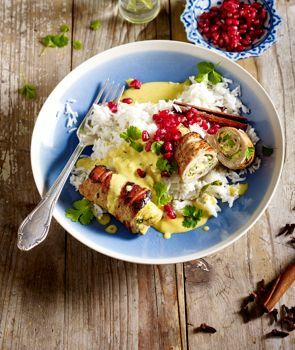 You want to watch what you eat, but don't want to compromise on taste? 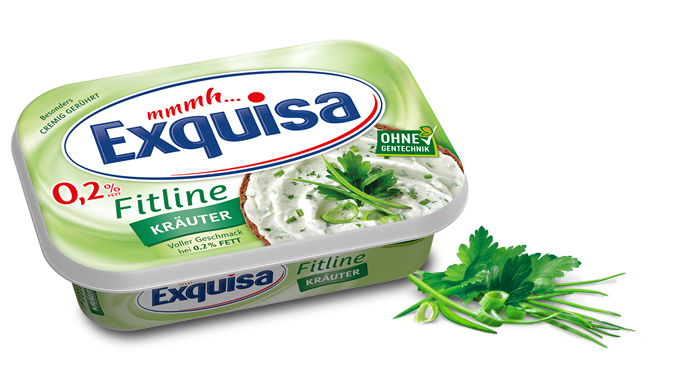 Exquisa Fitline with herbs is the perfect cream cheese for you. The wonderfully rounded flavour of this variety guarantees a full fresh herb taste at just 0.2% fat. 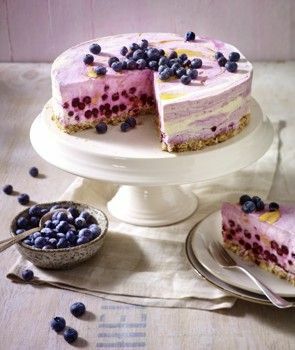 Our very special manufacturing process ensures a full, deliciously creamy taste despite a very low fat content, making it a delicious spread on fresh bread or a versatile companion for low-fat cooking.